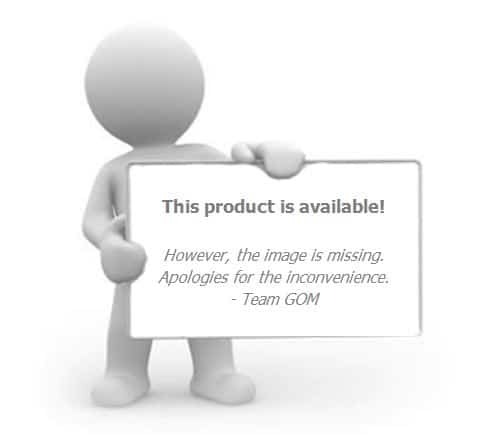 Need to print business documents in rapid succession? 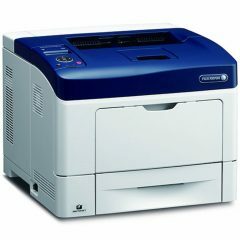 Produce hard copies of business documents in less time than other machines with this speedy laser printer from Brother. Achieve greater productivity without compromising quality. 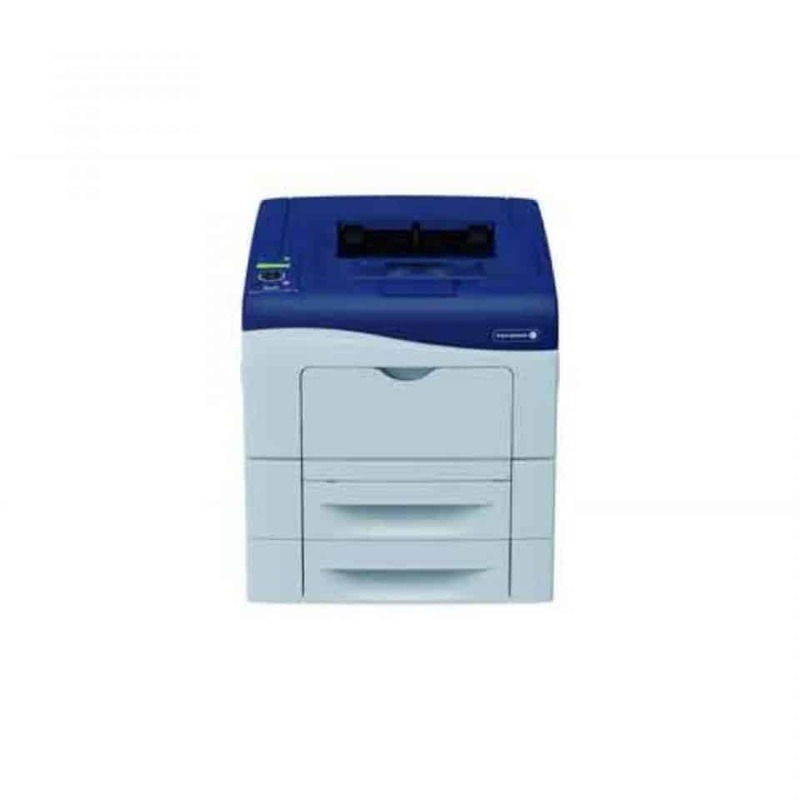 Brother HL-L8350CDW Colour A4 Laser Printer delivers high-impact black or colour documents at speeds of up to 32ppm to help you boost productivity. Expect high-quality printing results with a resolution of up to 2400 x 600 dpi. 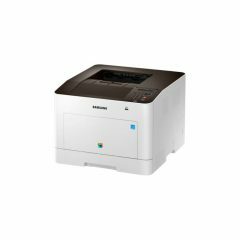 Aside from the excellent printing quality and speed, this machine also lets you save paper with its Automatic Two-Sided Printing feature. Paper handling is no trouble with this machine; the tray for legal- or letter-sized paper has a 300-sheet combined capacity (expandable to 800 sheets). There is no need for constant paper refills with this machine; load hundreds of sheets in one go and print away while you seize the day. 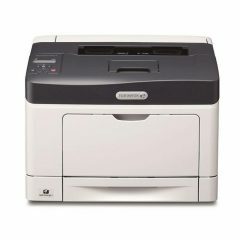 This printer is easy to install on your wireless network, so you can print remotely via web or mobile device. 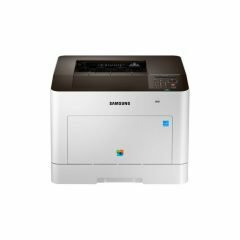 Use AirPrint to print from your iPhone or Apple mobile device, Brother iPrint&Scan for Android devices, and Google Cloud Print™ from the web. 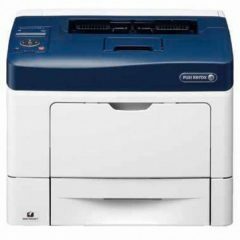 With these features, you can spend less time standing and walking to the machine to print documents. You can also print via USB. 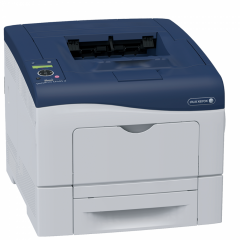 Brother HL-L8350CDW features a Deep Sleep mode that can help you conserve power whenever the printer is not in use. This can lower operation costs and save you money on your electricity bills. Deep Sleep mode is automatic; you don’t have to manually turn the machine on or off whenever there is no printing job at the moment. When the printer receives data or a key in the control panel is pressed, it will wake up on its own and will start warming up.